Wedding planners and event designers from around the country predict 2018 wedding venue trends. One of the first items to check off your wedding checklist is to book a wedding venue. 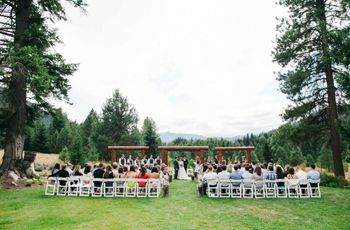 But where should you hold your wedding ceremony and reception? 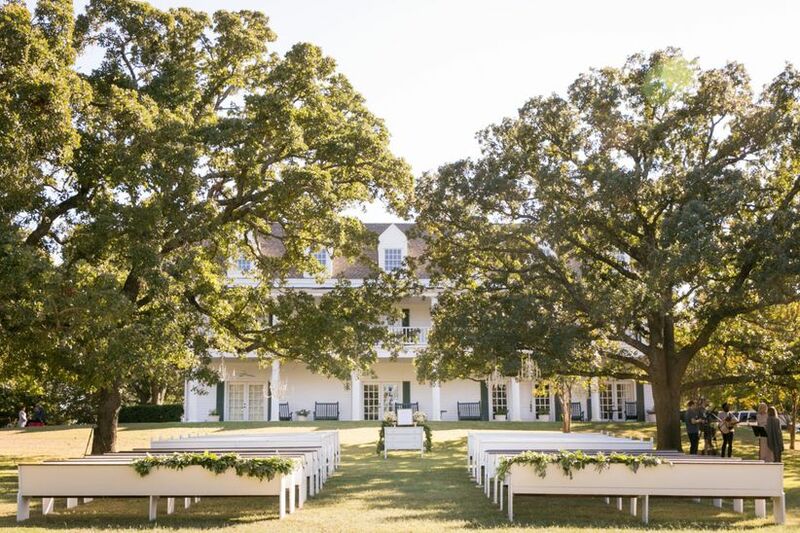 Should you pick two venues – one for your wedding ceremony and the other for the reception? 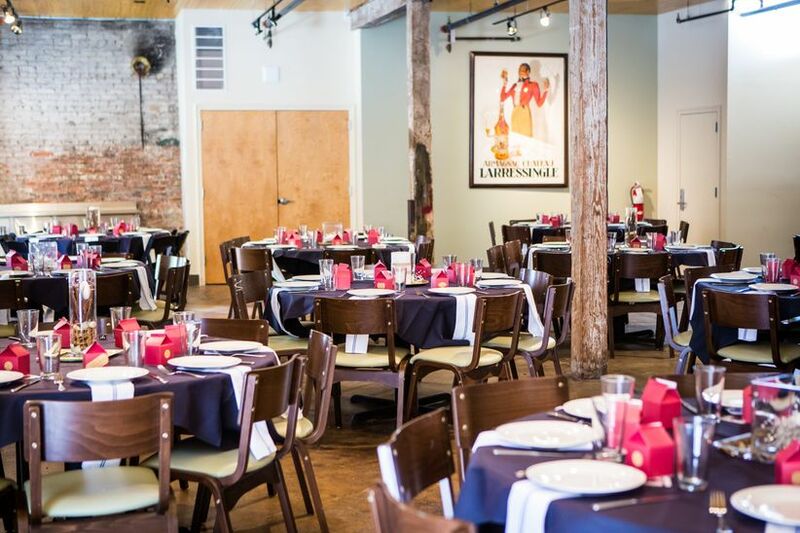 Or should you look for one venue that will allow you to hold all of your events from the rehearsal dinner through the wedding day and farewell brunch? The answers to these questions will depend on the look and feel you want for your wedding as well as where you’re getting married. The 2018 wedding trends are often based on the region where you’re getting married. For example, beach weddings are common in Florida and along coastlines, while historic homes and estates are a popular venue choice in the Southern U.S. Here, wedding planners and event designers from around the country predict 2018 wedding venue trends. 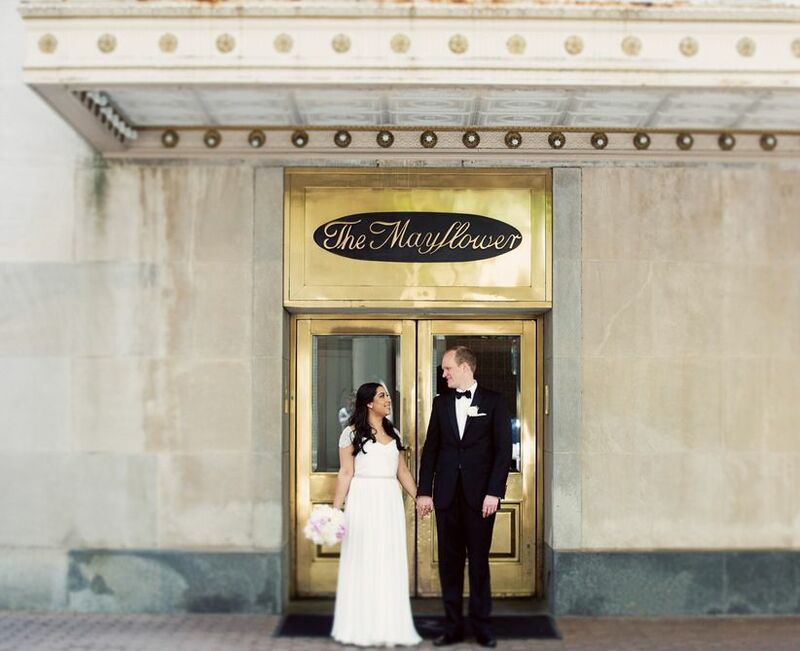 Historic homes, museums, libraries and similar buildings are often available for private events and offer couples vast spaces with ornate detailing for one or more of their wedding day events: wedding photos, wedding ceremony, cocktail hour, wedding reception and after party. These venues often have vaulted ceilings, which ensure the look of a wide-open space and feeling of an airy indoors. 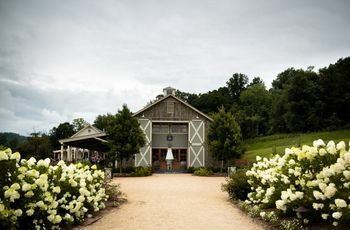 Historic venues often charge a tax-deductible fee to use the space, but there may be restrictions on what spaces you can use, vendors you can work with and details you can or cannot bring in. 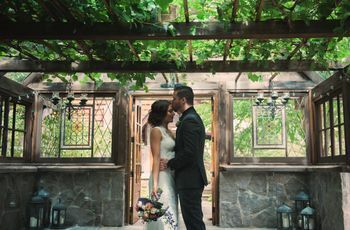 Some hotels will offer both indoor and outdoor spaces for couples to take their wedding photos in natural light, recite their vows outside or even host part of their reception under the stars. 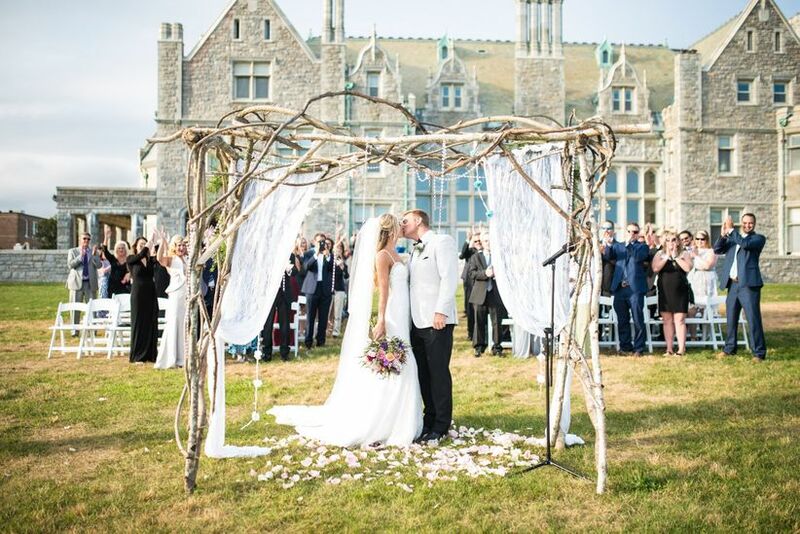 "We are seeing a trend - our couples are choosing to plan part of their wedding celebration indoors so in case of inclement weather not every part is affected, particularly their ceremonies.” adds Lynn Easton of Easton Events in Charleston, South Carolina. Many of the wedding planners and designers we spoke with emphasized that couples want to make their guests’ experience as easy and comfortable as possible, and having guests staying at the same hotel as the wedding is one such reason. Plus, Abby Gallagher, of Blue Orchid Events & Design noted that hotels offer a convenience for couples by having catering and rentals in-house, and therefore limiting the number of vendors that need to be hired. As more and more couples look to have an intimate wedding, and one with delicious food, a restaurant reception is becoming more appealing. As for 2018 wedding venue trends, couples will turn to restaurants for their wedding reception, allowing them to have a dinner party feeling over their favorite meal. Depending on the guest list, a restaurant may have a private room available or insist that a couple book the entire restaurant for the day or night. 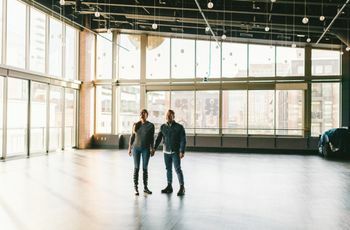 With a buyout, a couple may have enough room for a dance floor with a DJ to get the party started, and in some cases a small live band. While couples may be looking for indoor venues in 2018, that doesn’t mean they don’t want to incorporate the outdoors in some ways. 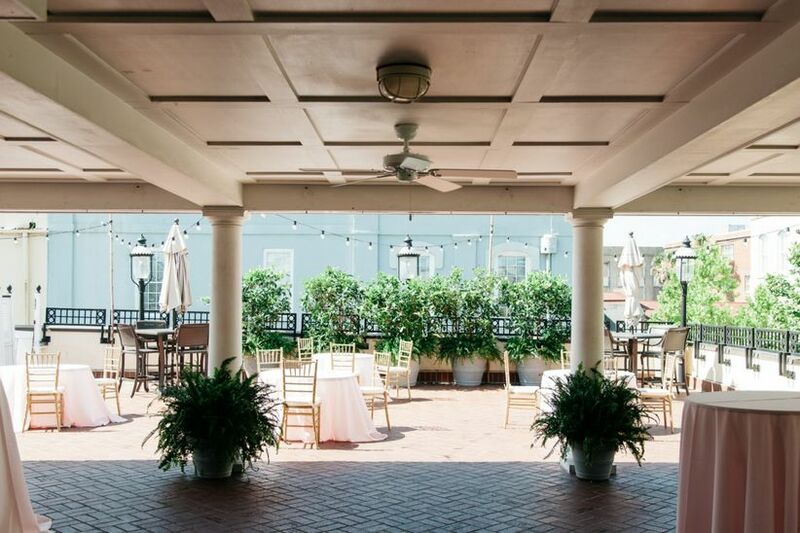 Rooftop venues can be an ideal pick for couples who want to dine and dance in the fresh air, but still protect guests from the elements. Tented weddings are still popular, but it’s the type of tents being used that are changing. 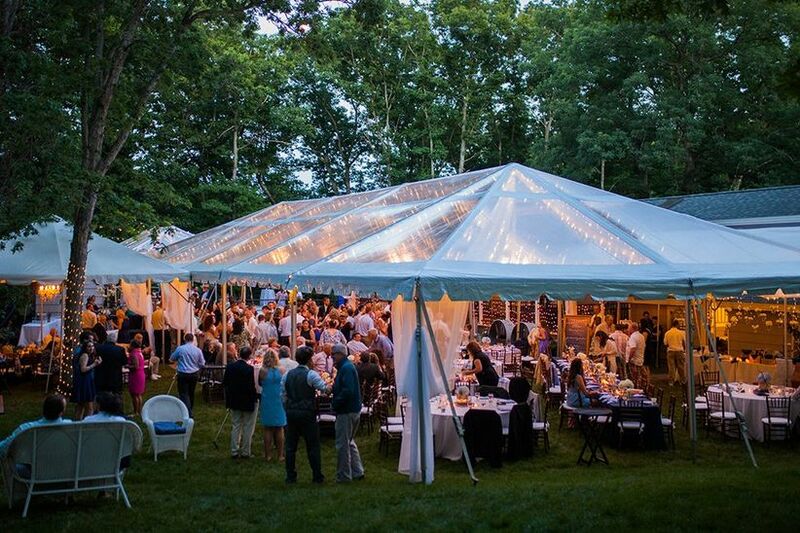 “Pole tents are giving way to a more streamlined tent, such as a clear top structured tents.” explains Lynn Easton of Easton Events. A clear top allows the couple and their guests to have the feeling of an outdoor setting without worrying about the elements. 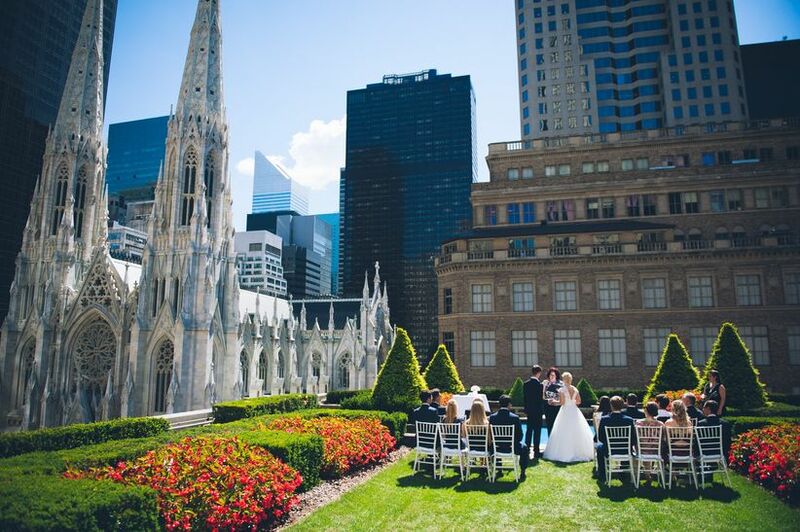 As couples research potential wedding venues one of the amenities they’re looking for is amazing views. “For 2018 wedding venue trends a lot of couples are asking for skyline views,” says Michelle Layman of Events by Elle. Terraces, rooftops and rooms with floor-to-ceiling windows offer couples views of a downtown skyline or a starry night. In 2018 more couples are opting to say their vows in a house of worship than they have in the past few years. 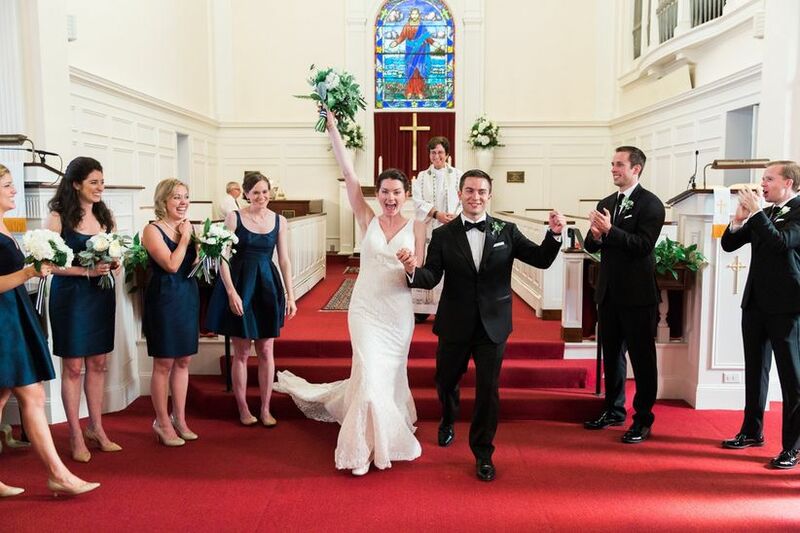 Part of this resurgence is the return to formality and tradition in weddings. (And perhaps a few who are inspired by the royal wedding of Prince Harry to Meghan Markle.) Lynn Easton of Easton Events says that there’s currently a mid-century nostalgia taking place, and a sense of formality that is being adopted, such as walking down the aisle in a house of worship on dad’s arm. Many houses of worship are elaborately decorated with Gothic revival, Baroque and Renaissance revival styles, ensuring a breathtaking setting that may not need a lot of additional decoration. 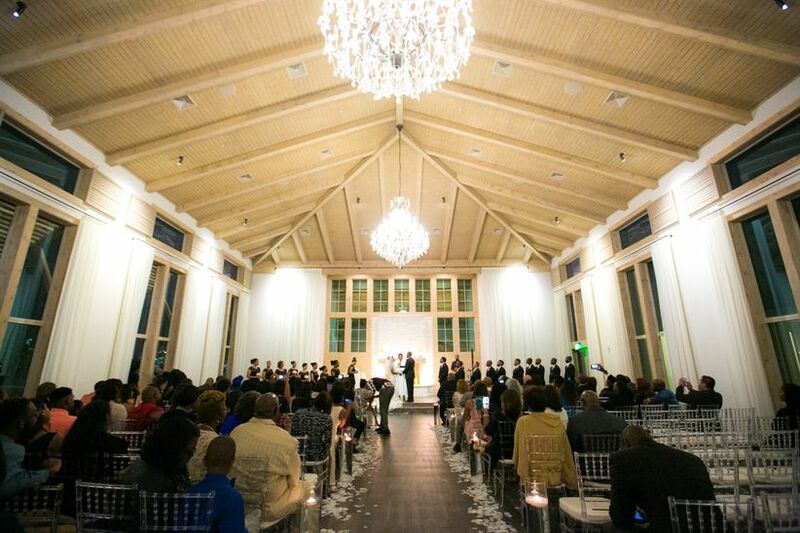 Wherever the wedding venue is – a hotel ballroom, loft or historic building – wedding planners and event designers said that high ceilings are a plus for couples scouting potential locations. The wide-open cavernous spaces give an indoor space an outdoor and airy feeling. 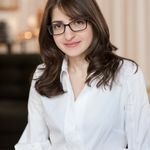 “High ceilings are a must,” says Andrea Eppolito of Andrea Eppolito Events. “We are always looking for interesting elements like windows, views and balconies. Anything that allows for natural light and the ability to create an expansive indoor/outdoor experience is amazing.” She further explains that high ceilings also let designers make bolder statements with rig points and structures that allow for hanging décor elements and lighting.